Debut fullength with Kim Carlssons (Kyla och Lifelover) Hypothermia! 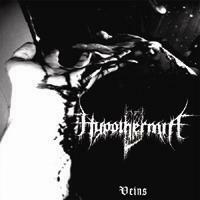 Cold negative Black metal! Limited to 1000 copies!